What if I told you that your customer experience was you? Makes no sense, right? Wrong. Everyone's favorite way finder, Waze, is finally offering an option where YOU are giving YOURSELF directions. That's right, full on turn-by-turn in your own voice. 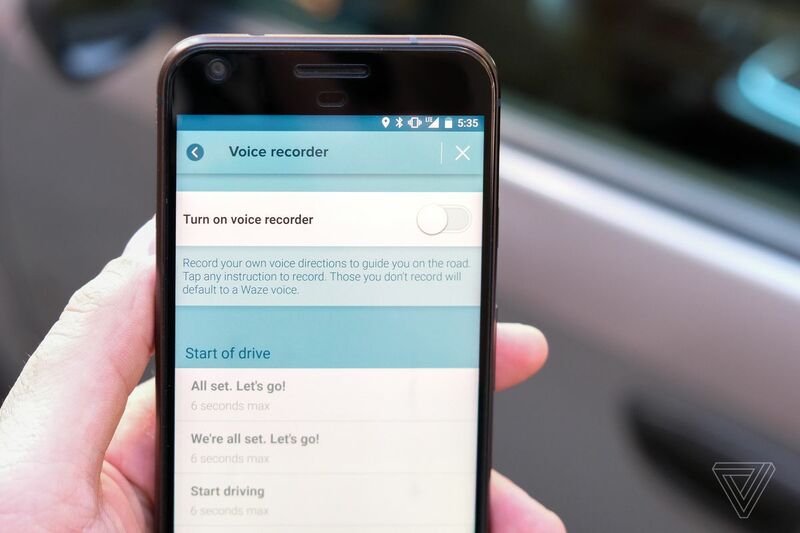 Simply activate the new voice recording feature and repeat & record the multitude of Waze commands to build an experience that is truly unique. While only available on the Android platform for now, this is sure to be a boon for all of you out there who just love the sound of your own voice.